In the last months, Ennox Technology and Techrem have collaborated closely to develop and offer solutions to potential customers in Azerbaijan, Belarus, Kazakhstan and Turkey. Earlier this year, Ennox signed a cooperation agreement with the Danish company Techrem. Techrem has specialized in bio-remediation of oil-contaminated soil using means of biotechnology. Both companies are looking at opportunities to combine the Ennox EGX technology with Techrem’s method using biotechnology to achieve good results. 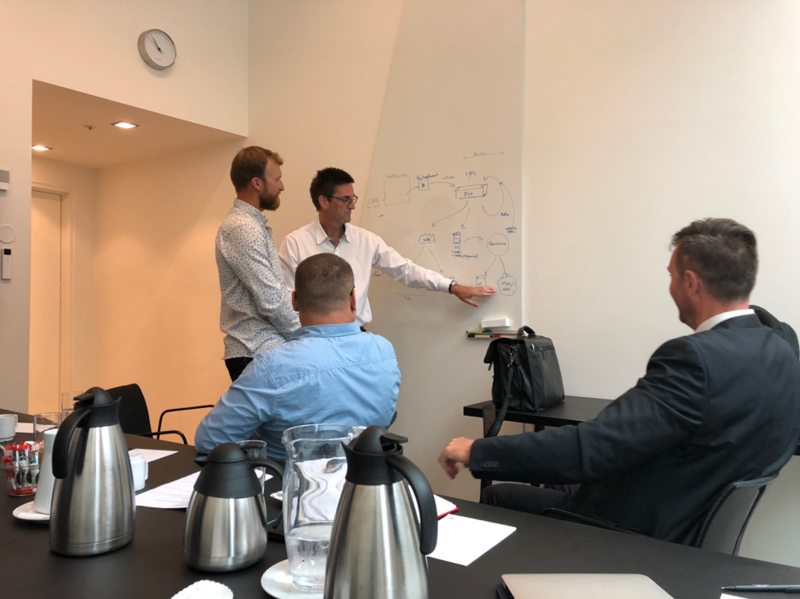 The Techrem team is explaining a potential client from Belarus about remediation with a combination of Ennox EGX technology and Techrem’s bio-remediation.